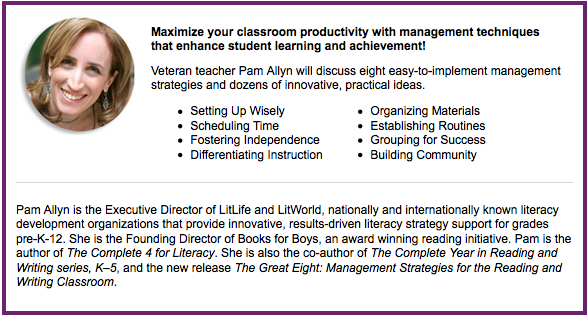 10/7: Join Pam Allyn's Webinar This Week! LitWorld's Executive Director, Pam Allyn, is hosting a webinar this week, and she's already got 1,000 teachers attending! It's not too late to sign up- follow this link here to join in! Older Post10/16: LitWorld Invites You to Our Benefit Concert!